Australians are renowned for great storytelling, reflected in the plethora of true stories released in recent times by Aussie authors. The Book Chook has been busy collecting the best of these and making them available in the Newcastle Region Library collection. The topics are as diverse as the authors themselves - from an irreverent dissection of Tony Abbott's tenure as Prime Minister by journalist Andrew P. Street, to a compelling account of a young Muslim woman's experience working on a remote oil and gas rig. There is sure to be something in The Book Chook's list to take your fancy. 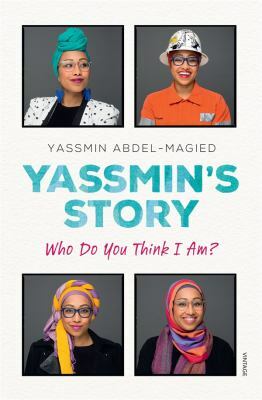 Written by a former Young Australian Muslin of the Year and Young Queenslander of the Year, Yassmin's Story tells how a young Australian Muslim woman went from working on a remote Queensland oil and gas rig to founding Youth Without Borders, an organisation helping young people work for positive change in their communities. 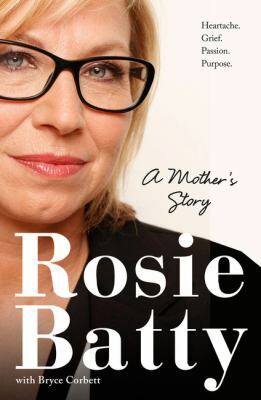 A moving account of Rosie Batty's relationship with her ex-partner, who would one day murder their son. It details the emotional abuse inflicted on her by Greg Anderson and culminates in her worst nightmare when he kills their 11 year old son, Luke Batty, at cricket training. An historical account of a group of Aboriginal warriors fighting back against the European settlers invading their traditional lands. 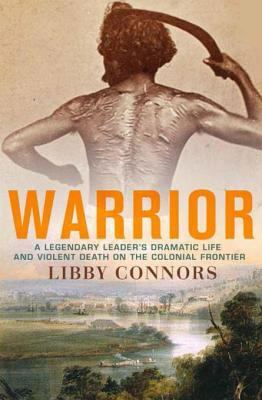 Libby Connors details the struggle of legendary warrior Dundalli and his willingness to die to protect his country. 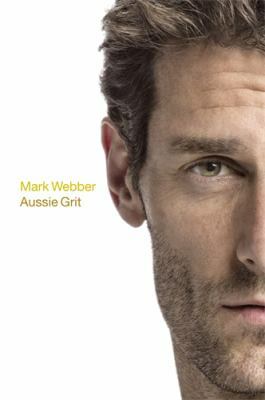 Mark Webber reveals the behind-the-scenes struggles of being a Formula One legend and the true Aussie grit needed to win the pinnacle prize of the F1 circuit, the Monaco Grand Prix.